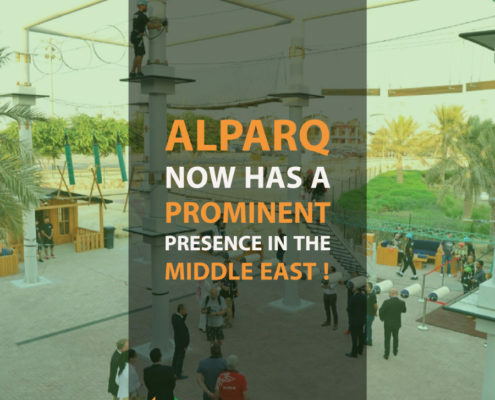 Combining pleasure, personal challenge, self-confidence, physical exercise and adrenaline while creating outdoor, safe and memorable moments, this is what we offer you through operating an aerial park. 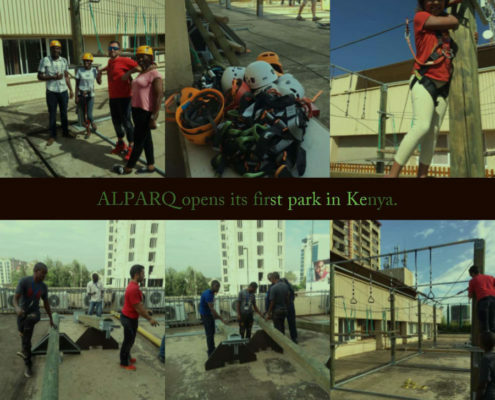 ALPARQ is a provider of aerial parks operated on a franchise basis. 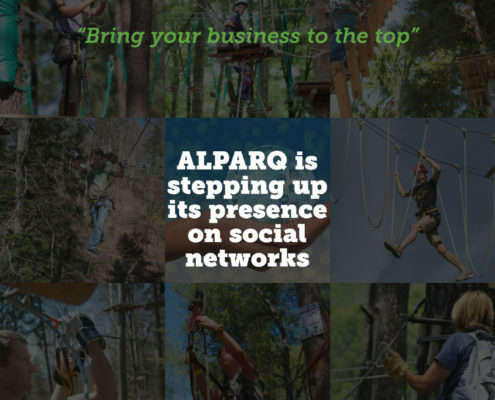 Already active on Facebook and LinkedIn since 2016, ALPARQ has recently reinforced its social media profile through comprehensive presence on Twitter, YouTube and Instagram. Different from what you have achieved to date. Certainly innovative in your city or your region. First and foremost designed for young people and their families while being very much appreciated by all generations. Complementary to other existing or to be created activities (hotel, restaurant, sports center, etc.). While being a real business opportunity! Do you wish to realize a successful new project?